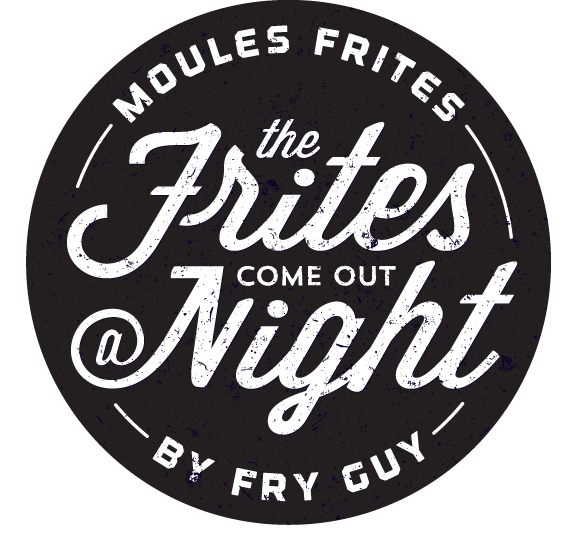 Villains Wicked Heroes has partnered with the Fry Guy food truck and mixologists from Miller Union for the latest entry in its pop-up series: Moules Frites. Focusing on mussels and fries, the menu will change each week. Miller Union mixologist Zach Capito will helm the first evening, and Stuart White will lead the last two. The special menu will be available Monday night from 5 to 10 p.m. April 7th, 14th, and 21st. Villains launched the pop-up series back in February when its executive chef Jared Lee joined forces with Puerto Rican native Carlos Collazo to serve food inspired by “lechoneras,” or South American restaurant shacks centered around roasted pig.